At the crossroads of contemporary flair and traditional design you will find the latest almeter construction showcase! Who says you can't have it all? Inviting wrap around front porch, first floor bedroom with full bath and sunroom. One would expect all the top names to be included in a home boasting top tier finishes. And these include: thermador, bosch, sub-zero, wolf plus more. Extra wide 8 inch hardwood floors on the first and second levels! All the must haves including a mudroom, pantry with second dishwasher and beverage center, quartz counters, ship-lap accents, and not one but two laundry areas. All guest bedrooms comes with their own ensuite bath and generous closets. Be the envy of the neighborhood with your ultra rare three auto garage with living space above. All this on an extra large home site with easy access to old town and del ray. Currently under construction so act now to add personal touches. Call or email for a personal hard hat tour. Late summer /early fall delivery. 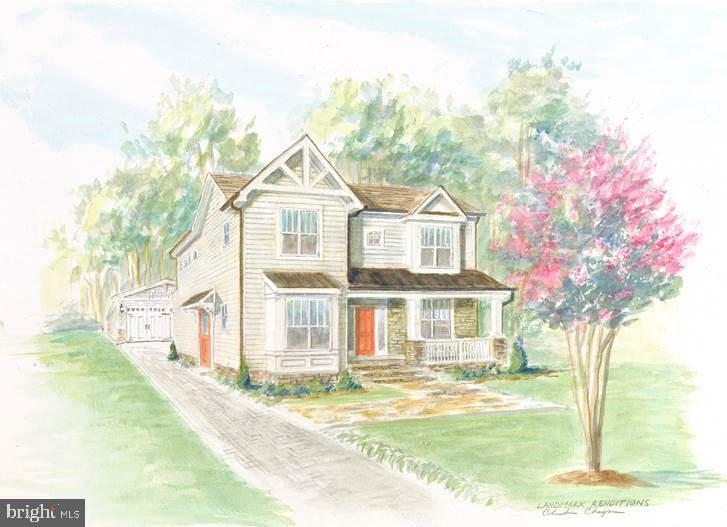 Currently under construction in one of alexandria's most beautiful neighborhoods!! Located on an oversize home site in jefferson park. Plenty of space to create your own outdoor entertainment oasis. You will find our thoughtfully designed charlene model with all of today's most requested features. 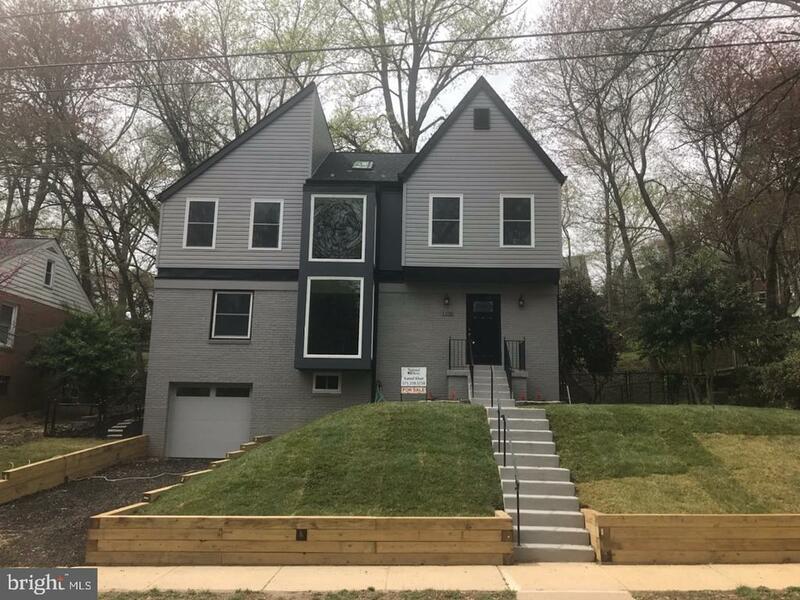 Including a first floor bedroom/office, tall ceilings throughout, hardwood floors, quartz counters, thermador appliances including a 48" gas range. You will be amazed by the generous closets, two laundry areas, spacious mudroom plus an abundance of storage. 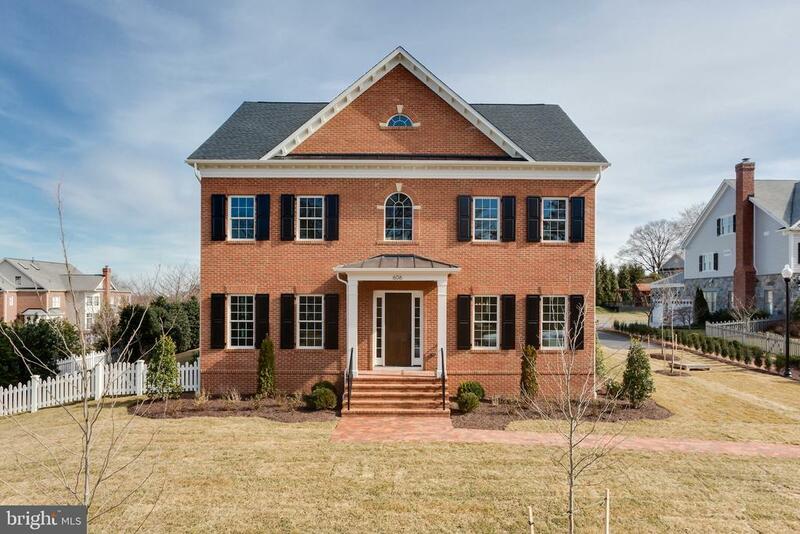 Charming stone front and a paver driveway leading to your two car garage! Private setting on quiet street adjoining mansion drive. East walk to schools and only 2 lights to the district. Be sure to ask for a personal under construction tour of model located close by. Completion late summer early fall. Act now for a voice in final selections. This landmark jefferson park home dates to 1920. It has been lovingly restored and expanded to create a 5 bed/3. 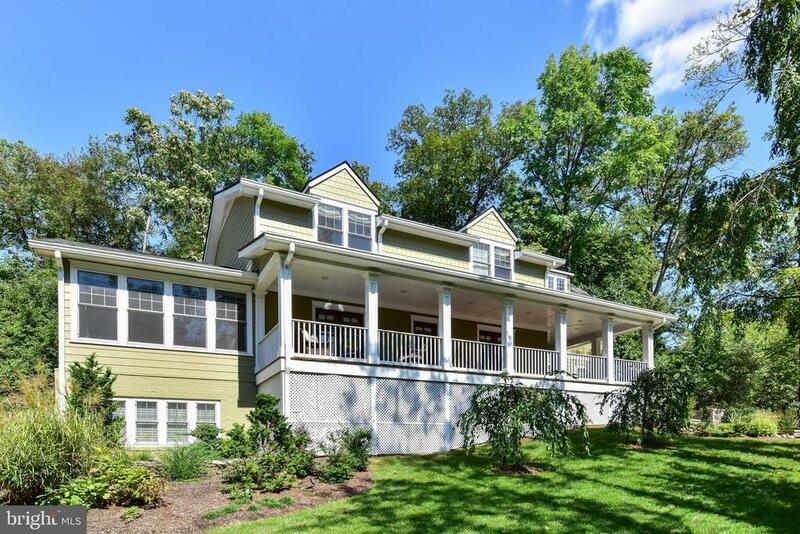 5 bath home perched high on a flat42 acre lot. 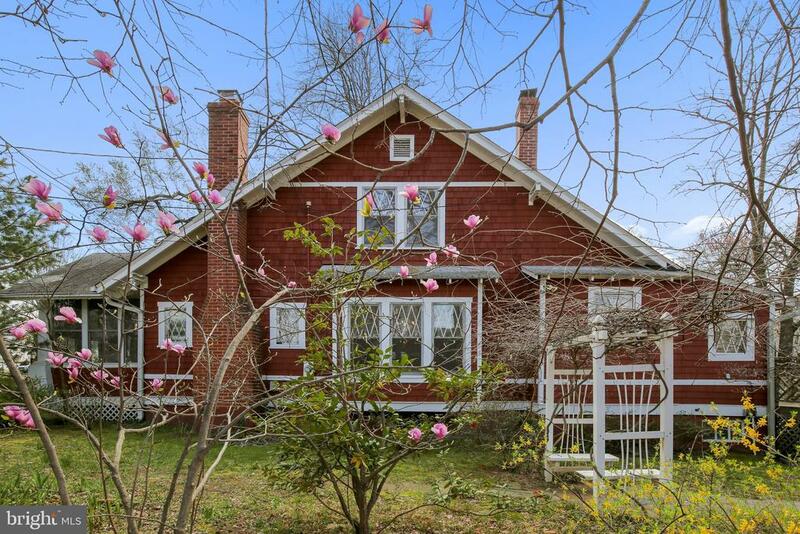 It boasts a detached over-sized 2 car garage and small "cottage" perfect for a home office, artist's studio or guest quarters. The interior of the home has a wonderful flow perfect for every day living and entertaining. Upon entering the home you are welcomed into a foyer area that leads to a sunken formal living room and separate library that shares a double sided fireplace. 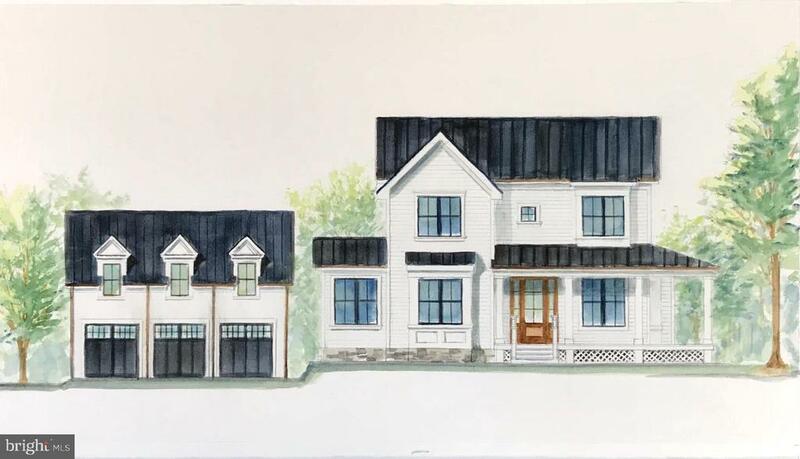 A formal dining room, open gourmet kitchen, informal dining room, powder room and family room with fireplace complete the main level with convenient access to the outside rear wrap around porch and side mud room nearest the detached garage. The upper level features a large master suite with custom built closets, spa like bath and separate office/sitting area. Full size laundry and a gas fireplace complete this spacious room. A second and third bedroom with a shared full bath complete the upper floor. The basement runs the foot print of the home with a fourth bedroom, full bath, media room and fifth bedroom currently used as a home gym. A utility room which features a second set of laundry and storage for added convenience. This is a rare opportunity within the city of alexandria close to major commuting routes, metro and trendy del ray and historic old town. 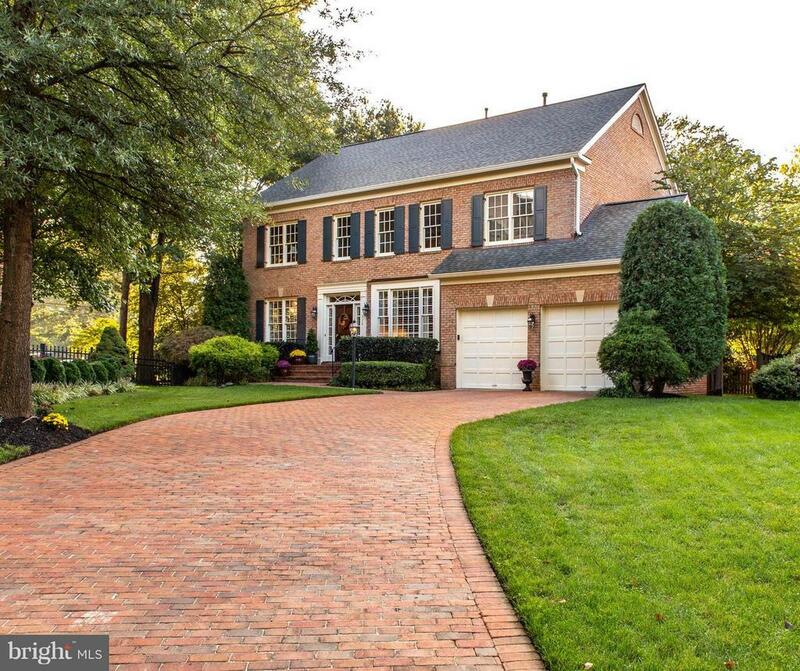 Nestled amongst the trees this is an in town retreat!fabulous 5 bedroom, 4. 5 bath open concept craftsman with over 4,700 sq ft of living space a serene setting tucked away on a 13,700 sq foot lot. Total renovation and expansion in 2014 boasting open floor plan with abundant windows, wide plank wood floors, exceptional craftsmanship and finishes throughout. Gourmet chefs kitchen with carerra marble center island. Spacious family room with cathedral ceilings, gas fireplace and floor to ceiling windows. Three bedroom suites the upper level with walk in closets including an incredible owners suite. Lower level recreation room with custom builtin wet bar, cabinets and marble counters,2 bedrooms, bonus/mud room and full bath. Wide wrap around porch, rear deck, irrigation and over 150k added in landscape, hardscape, trees and professional lighting!maury elementary school. 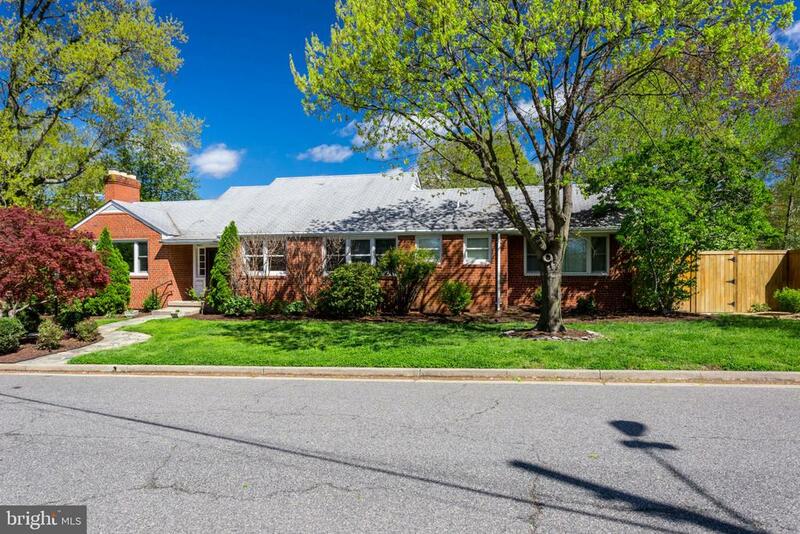 Convenient to 2 metro stops, shops and restaurants in old town and del ray! 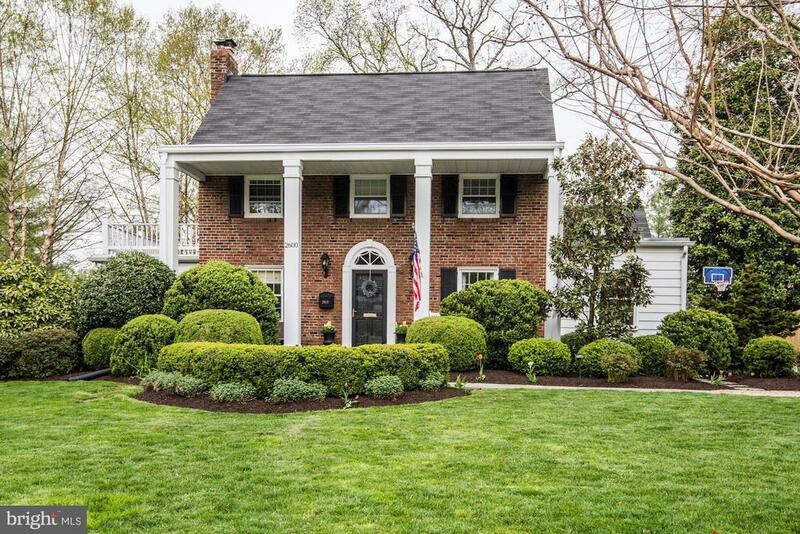 Welcome home to this beautifully updated and meticulously maintained 5 bedroom, 3 full bath colonial with a true chef~s kitchen. Complete with top-of-the-line appliances, quartz countertops, large eat-at island, six-burner thermador stove, double oven (gas), large farm sink, vaulted ceiling, wine cooler, skylight and walk-in pantry with leather finish granite countertops. Kitchen opens to family room with gas fireplace, lovely built-ins, and french doors with transoms leading to landscaped backyard. Entertain with sit-down dinners in the traditional dining room or casual bbqs in the backyard. Additionally on the main level is a living room with wood burning fireplace, office and guest suite with gas fireplace. Fourth fireplace in master suite. Landscaped31 acre corner lot with large stone patio, fire pit and outdoor kitchen, detached 1-car garage and fencing in level backyard. Location is ideal. 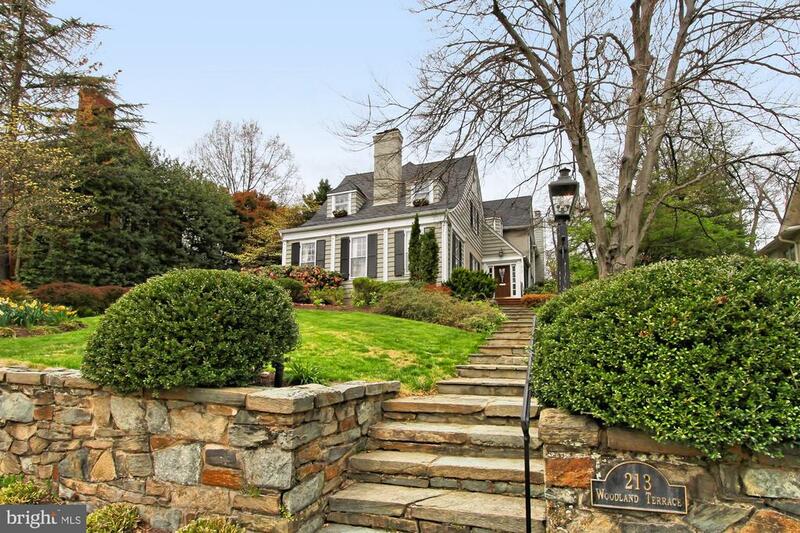 Close to shirlington, del ray and old town. One traffic light to dc ~ easy access to i395. Just a few blocks to george mason elementary school. Welcome home!! Rare opportunity to purchase in the highly sought-after private community of kings cloister! Built in 2001, yet received full renovation makeover & modern uplift in 2013!! Grand entry foyer, cascading hw floors, amazing natural lighting throughout, spa like master en-suite w/heated floors, full in-law suite w/adjoining family rm, and fully fenced in yard! Chic chandelier lighting and remarkable crown molding details throughout! Master bdrm boasts custom california closets, tray ceilings, and a newly renovated bathroom that will take your breath away! Exterior: one of the largest lots on the circle at 0. 22 acres! Exquisitely landscaped, w/mature trees outlining the backyard, adds privacy & serenity from the busy world around you! Ample space for grilling, gardening, & entertaining! Great community greenspace encompasses the core of the neighborhood and is yet another extension of your wonderful options for outdoor space! Walk to the king st metro and old town alexandria, less than 5 miles to reagan airport and the soon to be amazon hq in crystal city, and only 7 miles to washington, dc! Too many impeccable features and upgrades to note, you will just have to schedule a showing today to see for yourself why this home was meant for you!